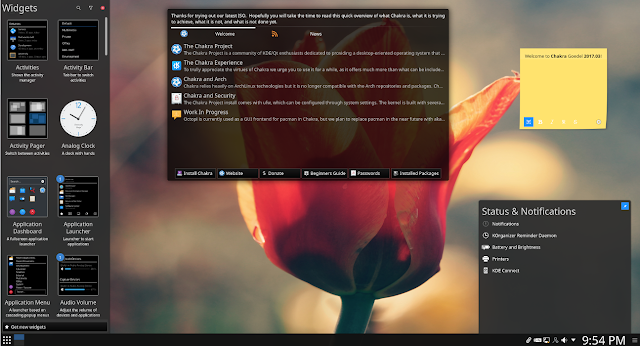 The Germany originated, Independent but a fork of Arch, Chakra GNU/LINUX is no new name in the Linux distro world.With an user-friendly environment and features, beautiful looks, graphical installer and Half-Rolling release model, Chakra GNU/Linux are a successful and popular Linux Distribution. So, Chakra team has announced the latest release Chakra 2017.03 codenamed as Goedel.So this Codename is a tribute to the mathematician and philosopher Kurt Goedel. So What's New In Here? There are few major updates and some minor package and application updates. 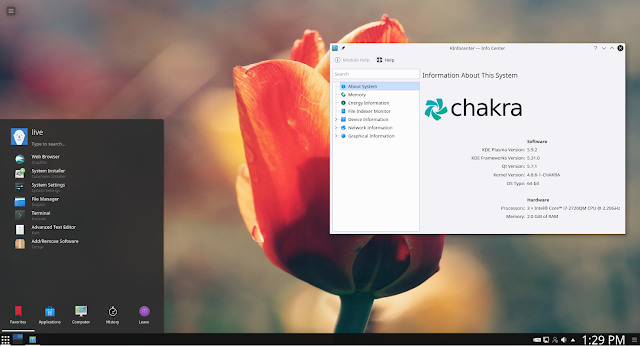 The default graphical installer of Chakra is Calamares, which is now updated to 3.0.1.91.This update is not the latest version of Calamares i.e. Calamares 3.1.But yes, compared to the previous Chakra release with this updated installer now users have the ability to installChakra on Btrfs and LUKS encrypted partition systems.Well, not only the options of installation has now a broadway but also security wise it is a much welcome addition.Along with this, there are many bugs fixed in this update and partitioning, managing the partitions are a breeze now. Thanks to Calamares for their appreciable work. This latest release comes with KDE Plasma 5.9.2, KDE Frameworks 5.31, Applications 16.12.2.And along with this the Home-grown theme for plasma desktop named as Heritage, by Chakra team themselves has received an impressive and beautiful update as well. 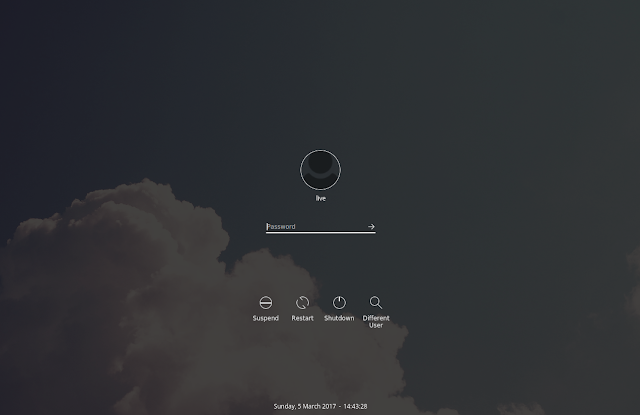 New dialogue window, updated icons, updated ssdm 0.14.0 theme, and the breeze them introduction is just so beautiful.We really fell in love with this new updated, beautiful, elegant and eye-charming looks. 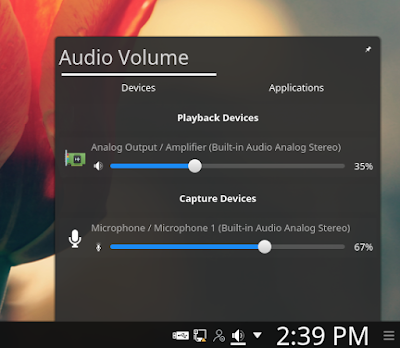 With featuring Linux Kernel 4.8.6, Chakra Goedel is having a bug free and stable base with better hardware enhancement.Systemd 231, qt5 5.7.1, qt 4.8.7 are some important core updates here.In terms of drivers, most of Video Card drivers are updated xf86-video-ati 7.7.0, xf86-video-intel 2.99.917, mesa 13.0.2, nVidia 370.28 with the addition of 340.98, 304.132 adds more Video Cards supported by default. 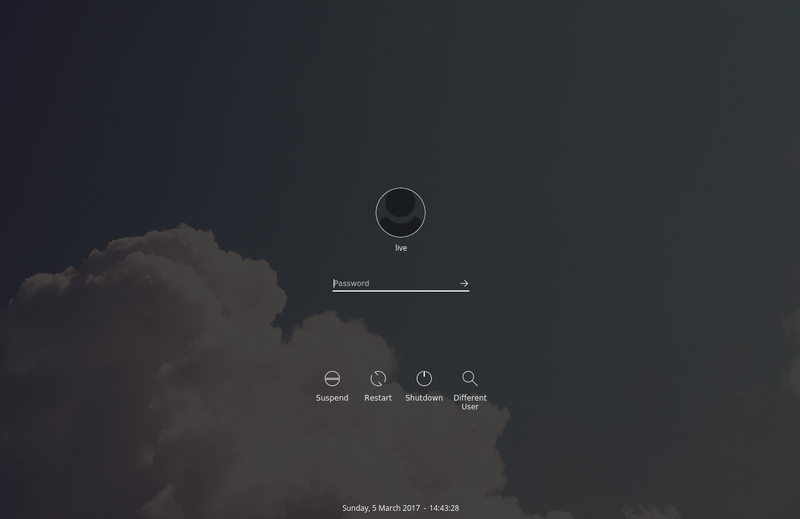 So, if you are willing to use this awesome Linux distribution then we recommend you to get this latest release and if you are already on the previous version of the Chakra GNU/Linux then you don't need to make any new fresh installation, just update your system and you will get all these updates and packages.